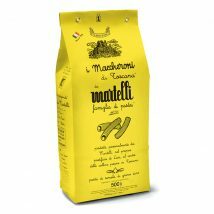 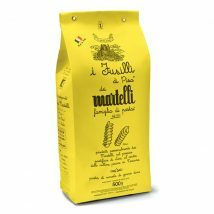 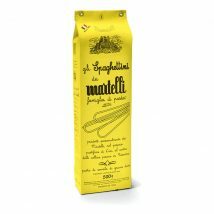 Martelli Artisan Pasta - Martelli Foods Inc.
Martelli Pasta is a family-run business located in Lari, a small medieval village near Pisa, that has been making pasta using old-style traditions since 1926. 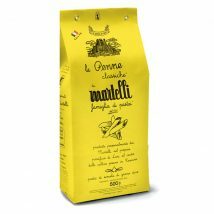 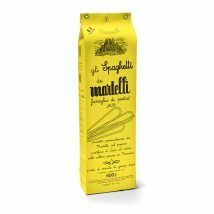 Only the best Italian durum wheat semolina, cold water and bronze dyes are used to produce this exceptional artisan pasta. 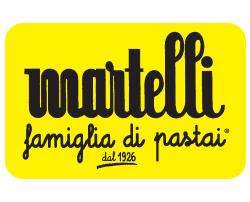 Thanks to its unique texture Martelli pasta holds sauce exceptionally well.